On Tuesday, Justice Minister Ross Landry learned first hand the power of social media. It's a lesson he's learning the hard way. 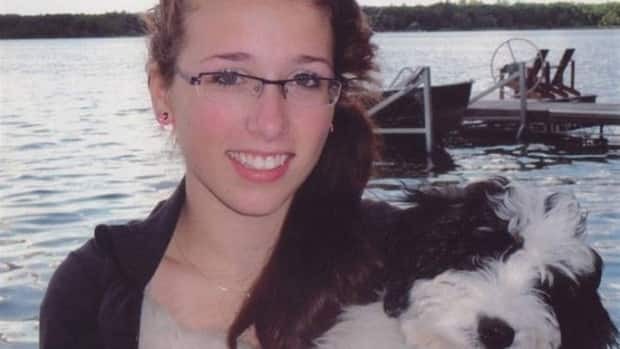 Earlier in the week, Leah Parsons turned to social media to tell the heart-wrenching story of her daughter Rehtaeh's suicide. When her story was picked up by mainstream media Landry was asked to explain why the teenage boys who allegedly sexually assaulted Rehtaeh weren't charged, either with the attack or with texting a picture to all their friends. Landry did what Ministers are taught to do: he defended his people. Tuesday morning, Landry told reporters he was standing by the RCMP's decision not to lay charges, a decision that was reached after the police sought advice from Crown attorneys. It may have been a reasonable response, but it's one that clearly underestimated the public's outrage. Immediately, thousands of people took to social media to express their disgust at a system that appears to have let four boys off the hook for what can only be described as despicable acts. More than 1,800 people have posted comments on the Facebook page "Angel Rehteah", the page Leah Parson's created as a tribute to her daugher. Many are pointing fingers at the justice system. Hundreds more took to Twitter to demand justice for Rehtaeh. Former Halifax city councillor Dawn Sloane repeatedly tweeted the email addresses for both Ross Landry and the chief Crown attorney, asking people to fill their inboxes with demands to review the case. An online petition was started demanding an inquiry into the police investigation. Within hours more than 2,500 people had signed on (as of this writing that number has grown to more than 10,000). The message finally made its way to Province House. Just before 9pm Tuesday evening, just hours after he staunchly defended the police investigation, Landry had a change of heart, no doubt with more than a little prodding from the Premier's office. His department issued a press release saying he is now asking senior officials to review the case and present him with "options". Landry said he also planned to meet with Rehtaeh's mother "to discuss her experience with the justice system". That meeting took place Wednesday morning. Landry says he expects this review will present options to proceed sometime in the next few days. Landy says "it's important that Nova Scotians have faith in the justice system." He's right. It is important. And given the firestorm that has erupted on social media, it's evident many Nova Scotians believe the justice system failed Rehtaeh Parsons and her family. In an interview with the CBC, Leah Parsons says she told Rehtaeh's story on social media because that's what her daughter would have wanted. "She wanted to be heard, she wanted someone to believe her and nobody did." Brian DuBreuil is a veteran journalist with CBC News. He has won two Gemini awards for his work, and neither involved dancing or singing on a reality show.